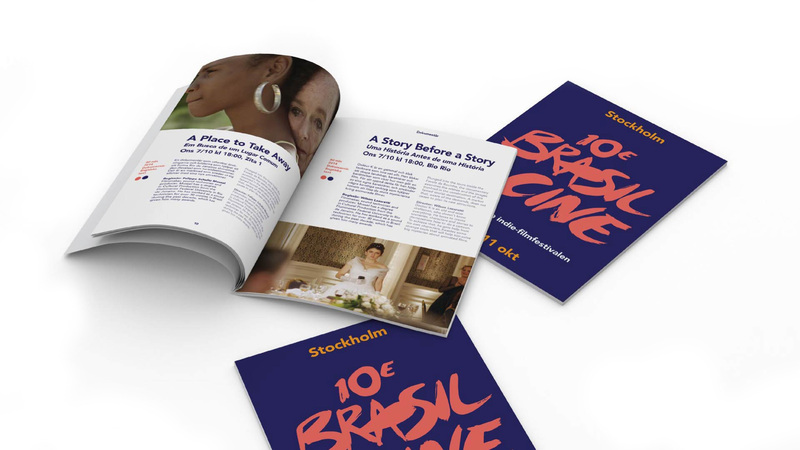 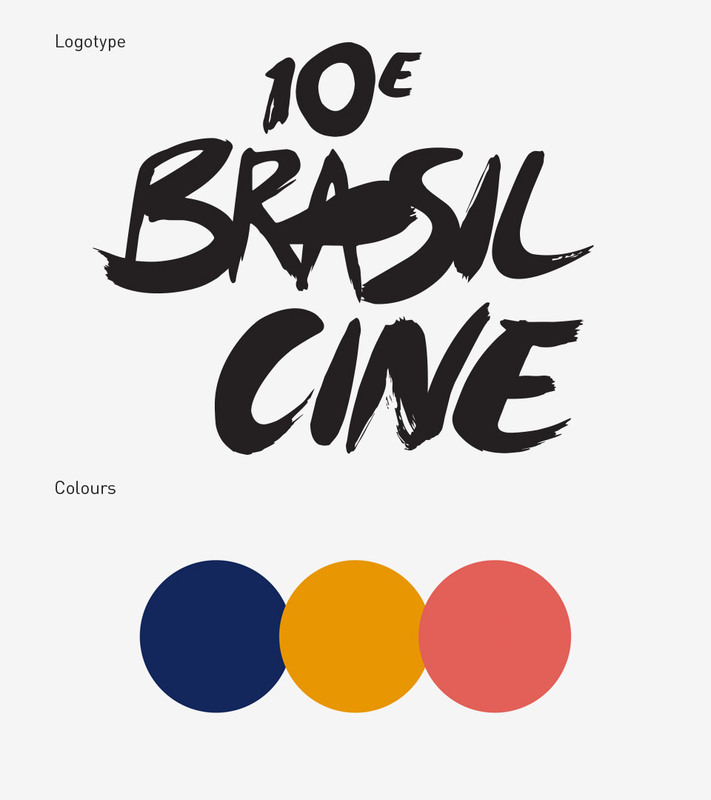 BrasilCine is the only Brazilian Film Festival taking place in Scandinavia. 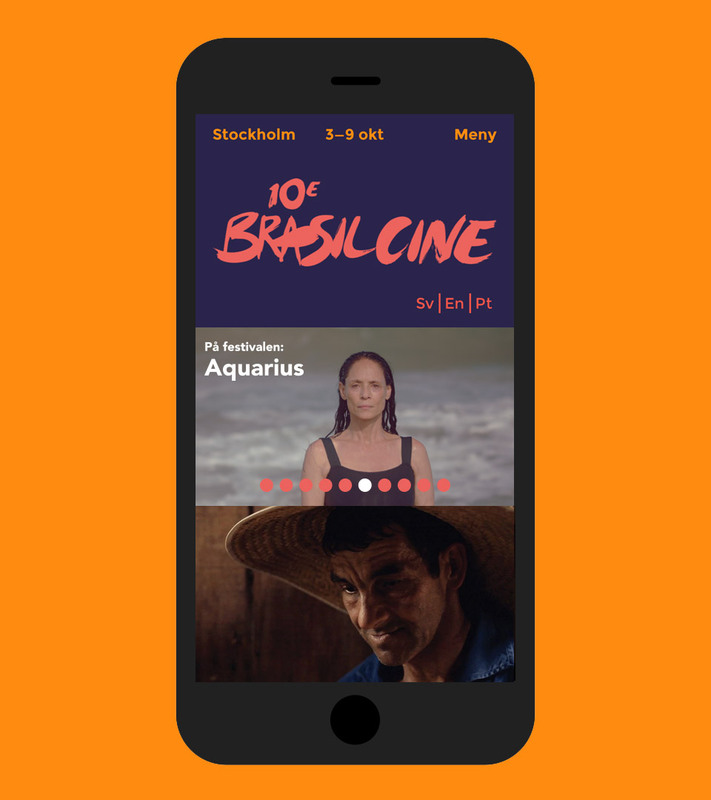 It is organized by the non-profit organization FSBK – Förening för Svensk & Brasiliansk kultur. 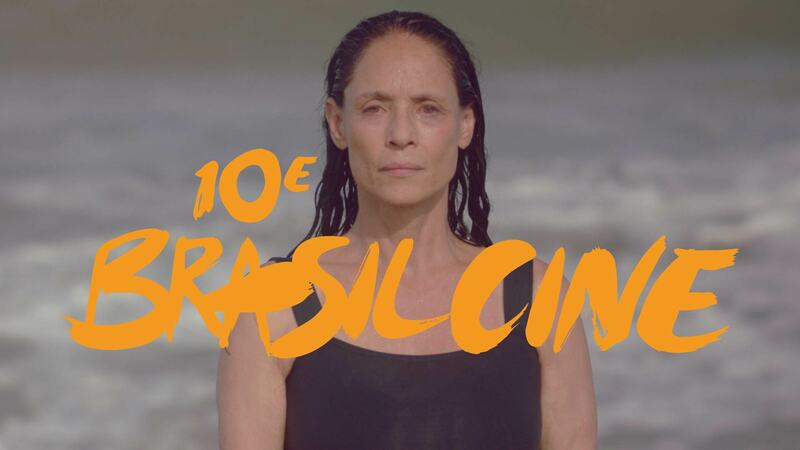 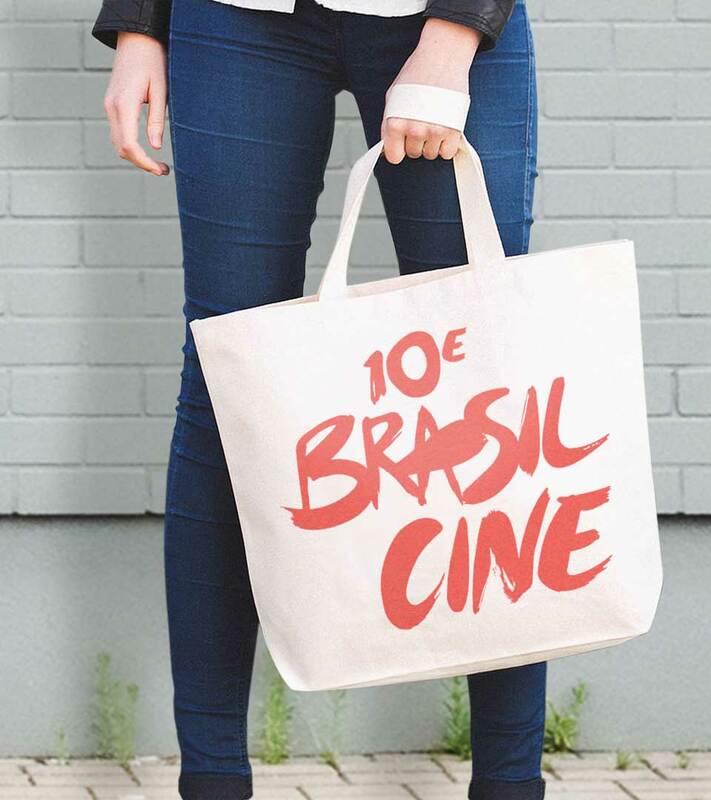 BrasilCine’s main goal is to promote the diversity of Brazilian Culture through the lenses of the much rich contemporary and independent film industry in Brazil. 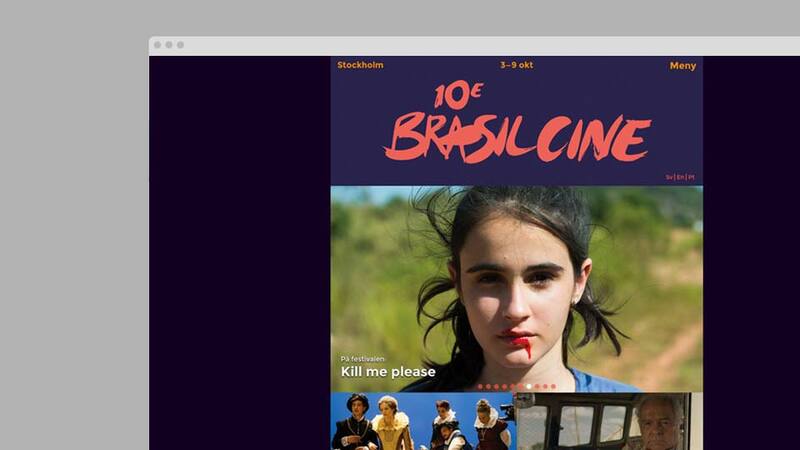 "BrasilCiné is the only Brazilian Film Festival taking place in Scandinavia."